Our world is in motion at a pace that is gathering speed. Climate change is progressing, and urbanization, globalization, and digitalization are on the rise. These factors will impact and alter the way we live and work in the future. That applies in particular to the area of mobility and goes well beyond our cars to other forms of transportation, both in cities and in the spaces between them. 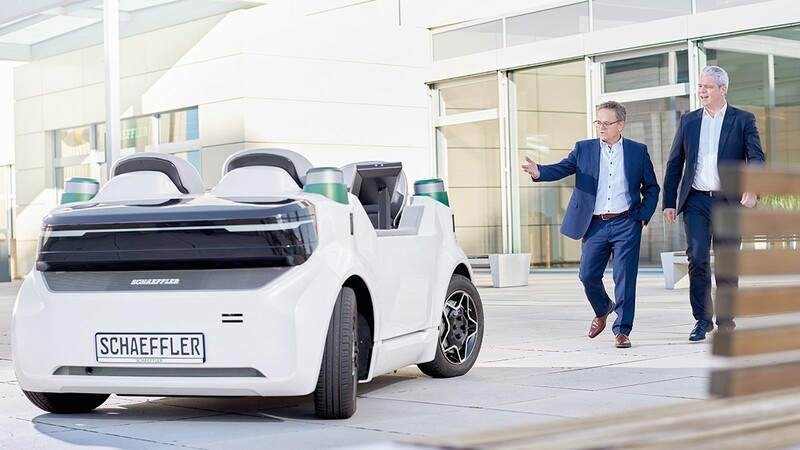 We, as the Executive Board of Schaeffler AG, want to actively participate in shaping these changes. This not only demands that we future-proof our business model; we also have to give our customers, business partners, employees, executives, and shareholders an idea of the path that we want to pursue over the next few years. We have used 2016 to fine-tune our strategic concept with its 4 focus areas. In doing so, we have been guided by the following fundamental principle: We will only be successful in the long run if we combine long-term thinking and the success factors that have proven themselves over the years – Quality, Technology, and Innovation – with a systematic orientation towards the future. 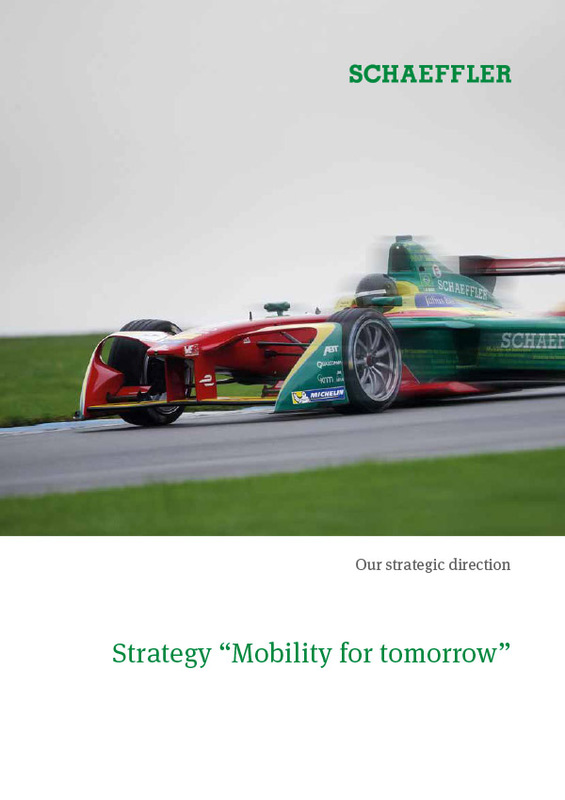 For this very reason, we have developed the strategy “Mobility for tomorrow”. 8 strategic pillars define its scope for action. Our Excellence program “Agenda 4 plus One”, which comprises 20 strategic initiatives, will help us to execute the strategy. Our Financial Ambitions for 2020 are challenging. We want to grow profitably and create sustainable value. This will only happen if we work together, as we already have by developing our strategy in close cooperation with our senior management and the Supervisory Board of Schaeffler AG. Following our motto: Transparency, trust, and teamwork. See for yourself and join in. Let us shape the “Mobility for tomorrow” together.